Please call the office if your are interested in ordering any of these products that are only available through Blackdown Equine Clinic. Prices shown below include a 5% website discount, please let us know that you’ve seen this when ordering. 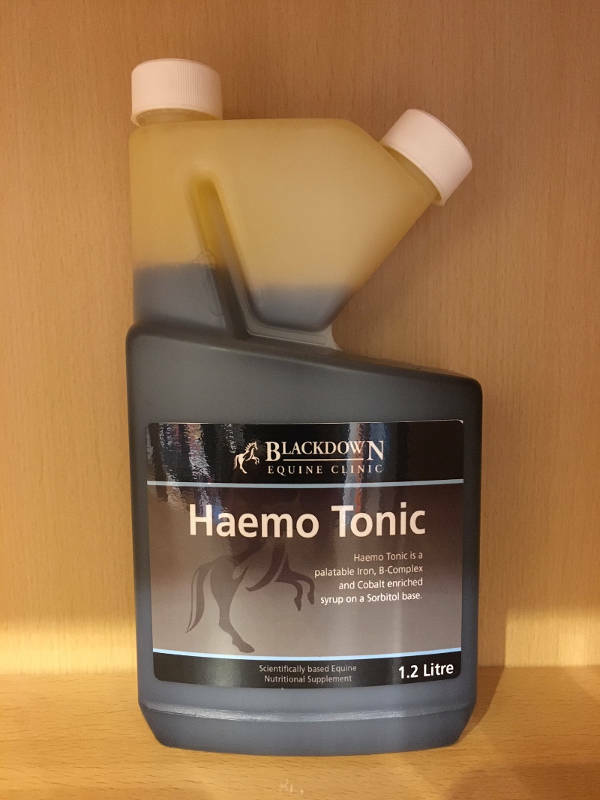 Blackdown Equine Clinic First Aid Kit- Coming soon! Can you afford to be without one?! Everything you need you deal in the first instance with the inevitable cuts and scrapes at home, in the field or at competitions, all in one handy place- because when you need it, you need it NOW! Includes Stainless steel dish, thermometer, scissors, antiseptic solution, latex gloves and dressing and bandaging materials. Please note that by law this kit can not contain any prescription medicines. 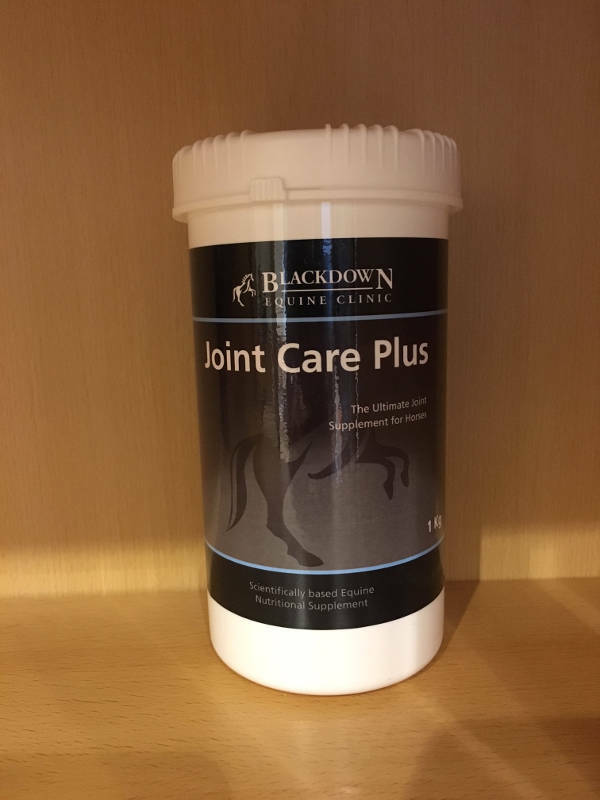 A great supplement to aid joint function in those horses with either a high athletic workload or older ones that may have inflammatory changes in the joints and/or arthritis. Contains high concentrations of glucosamine (4.7g/dose), MSM (2.5g/dose) and chondroitin sulphate (0.928g/dose), crucial for joint health and function. 1kg pot contains 2-month supply for a 500kg horse at maintenance dose. 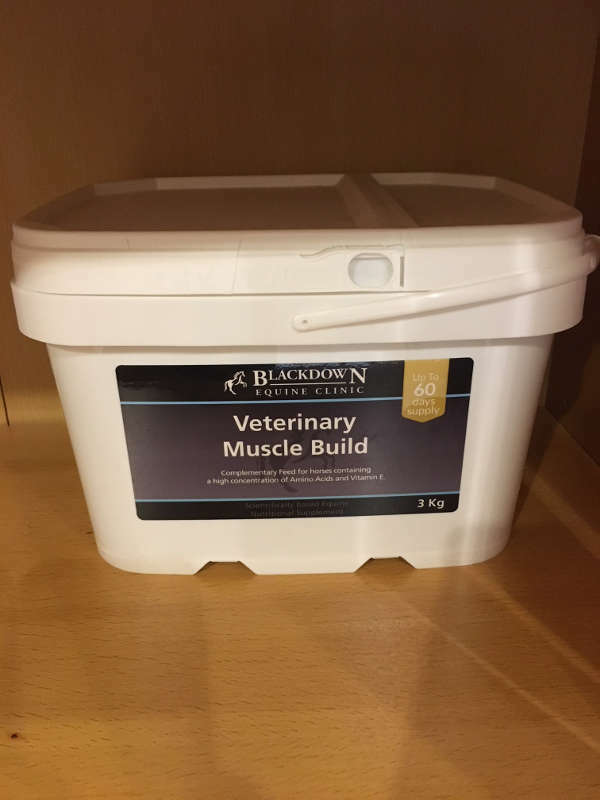 Veterinary Muscle Build 1kg £95 (VAT free item)- Introductory price! A new supplement to us that is designed to help build skeletal muscle in horses involved in athletic pursuits. Also suitable for horses that have gone through a period of muscle catabolism (breakdown) through, for example, injury, illness or prolonged rest This is a more cost-effective alternative to products that have previously been available to us. 3kg tub lasts 2 months at maintenance dose. An iron and vitamin-containing supplement to help boost red blood cell production and efficiency. Easy to administer and palatable, this is popular in polo and other equestrian pursuits. Also highly recommended for horses that have been shown to be anaemic for any reason (eg. parasitism), and those with depressed immune function. 20 day supply at maintenance dose. 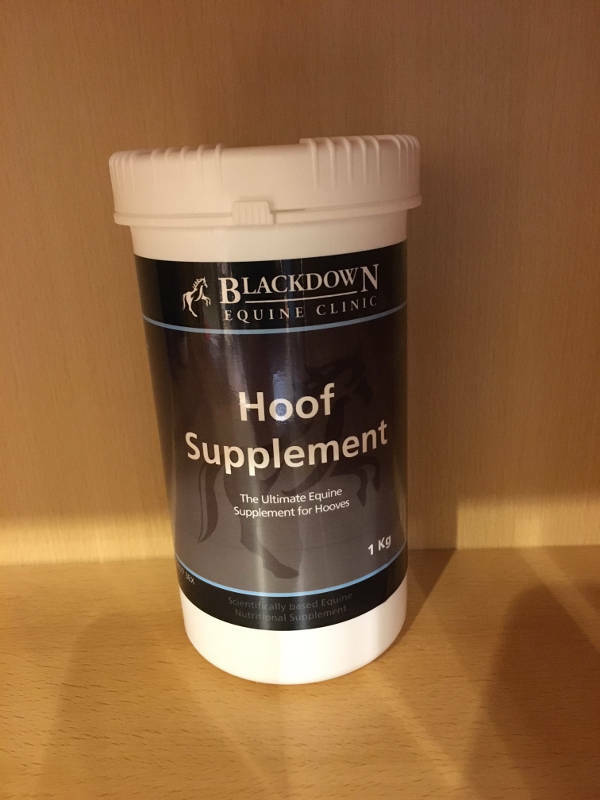 A guaranteed supplement (if you don’t like it we will refund you) to help hoof growth and development, in particular for cracked, flaky or thin hoof walls. Designed to help improve the mood of your farrier! As hoof growth is a slow process, it will take 5-6 months to be able to reasonably assess progress. We recommend ‘before and after’ photos to help assessment. 1kg tub gives 50 days supply. Designed to help horses that are at risk of, or who have gastric ulceration, a surprisingly common performance-affecting condition in sports and leisure horses. 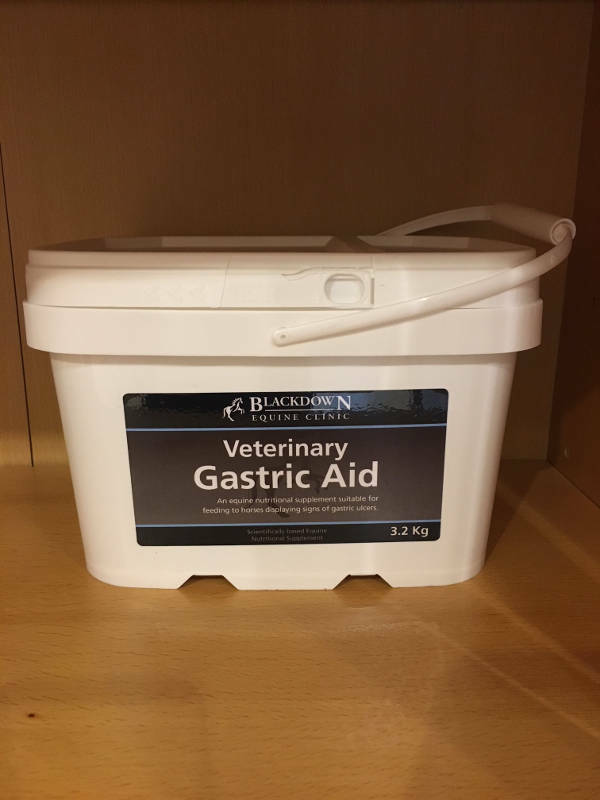 Further advice regarding gastric ulcers can be obtained from any of our vets, and prescription medication may also be recommended once a diagnosis has been made. 3.2 kg tub gives 32 days supply.